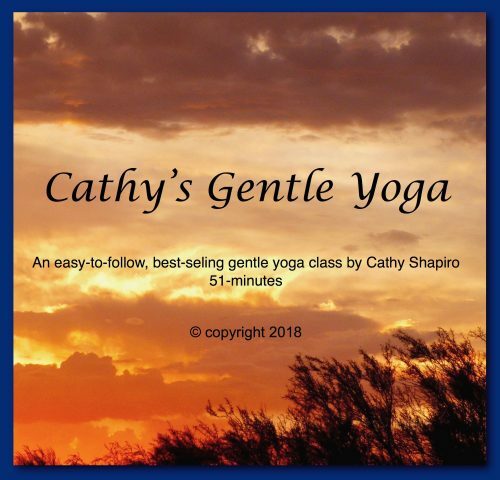 An easy-to-follow and best-selling 51-minute gentle yoga class. 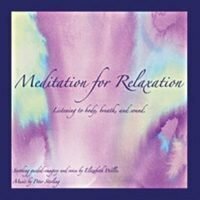 Categories: Books & CD's, Meditations mp3's. 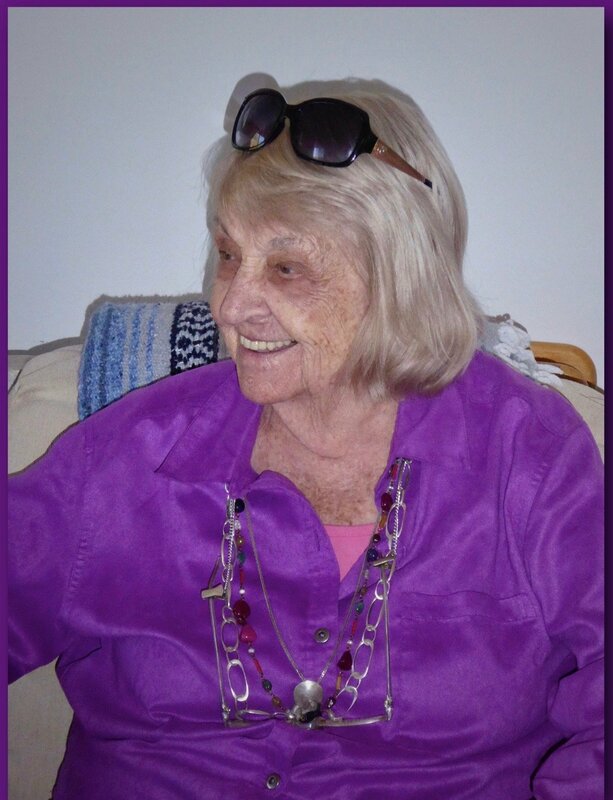 My mom, Cathy Shapiro, age 94, taught and studied yoga for close to fifty years, starting in the early 1960’s. She taught her last class 91 days before she turned 91-years old. People raved about her classes and still talk about them today, crediting them with healing their backs, and their ability to find deep relaxation in their lives. For many years, people asked her to create a CD. Finally, she recorded one in Ojai, California when she came to visit me, where I was living at the time. Her CD was an instant success and is still selling today, four years after she taught her last class! People have requested that I make it available online. 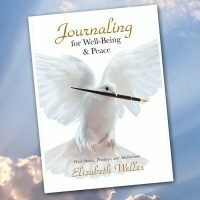 With my mom’s blessing, it is now available here to download. Cathy’s Gentle Yoga is an easy-to-follow and best-selling 51-minute gentle yoga class.